What do you get when you combine two cult-following brands like Herschel Supply Co. – the famed backpack and accessories brand – and international coffee superstars, Starbucks? 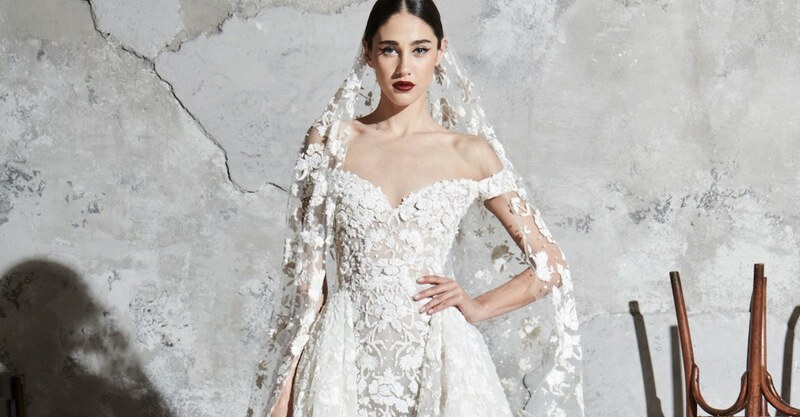 Perhaps one of the trendiest lifestyle collaborations of the season! 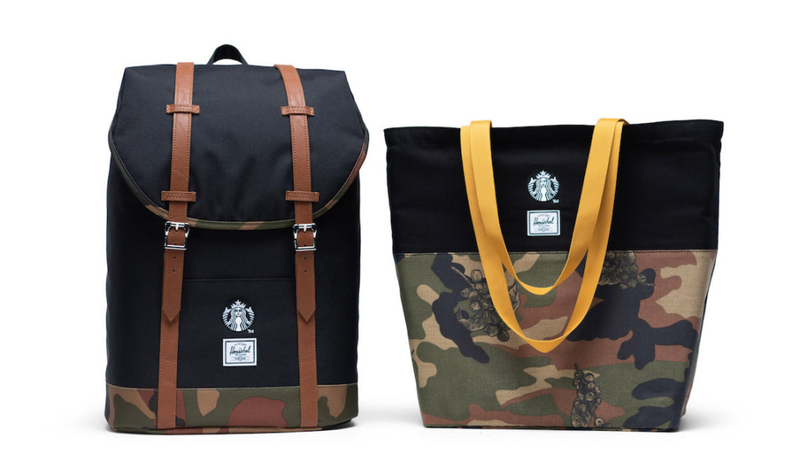 The two popular labels have combined both of their style sensibilities and teamed up on a Herschel Supply Starbucks range. 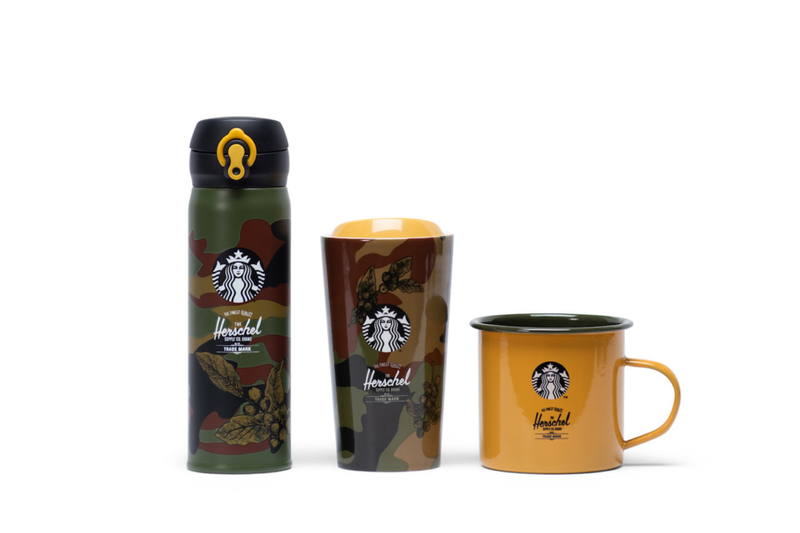 It consists of a five piece collection featuring essential camo print backpacks, tote bags, coffee mugs, cups, and more. Every item in the dual-branded collection is adorned with both the iconic Starbucks mermaid logo and the Herschel Supply Co. stamped branding. 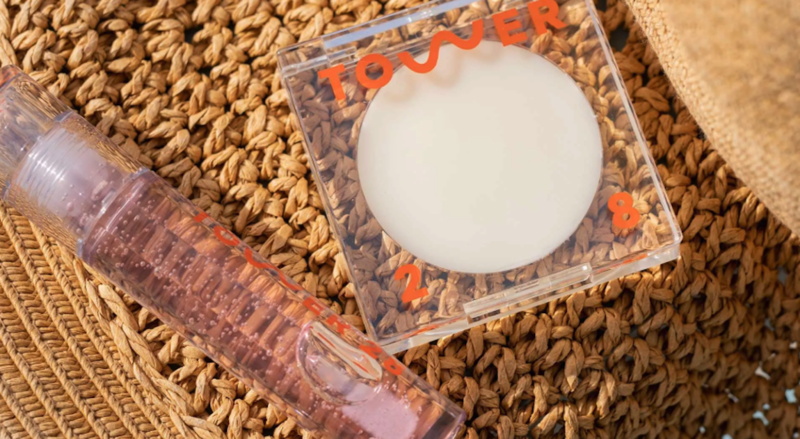 The combination of two widely-recognized labels makes for quite the collector’s edition items. There’s a striking black, brown, army green, and yellow color theme going on in the whole camouflage collection, which stands out as a trendy, of-the-moment design. Of course, the sleek, strappy backpacks and color-blocked carryall are hipster approved. 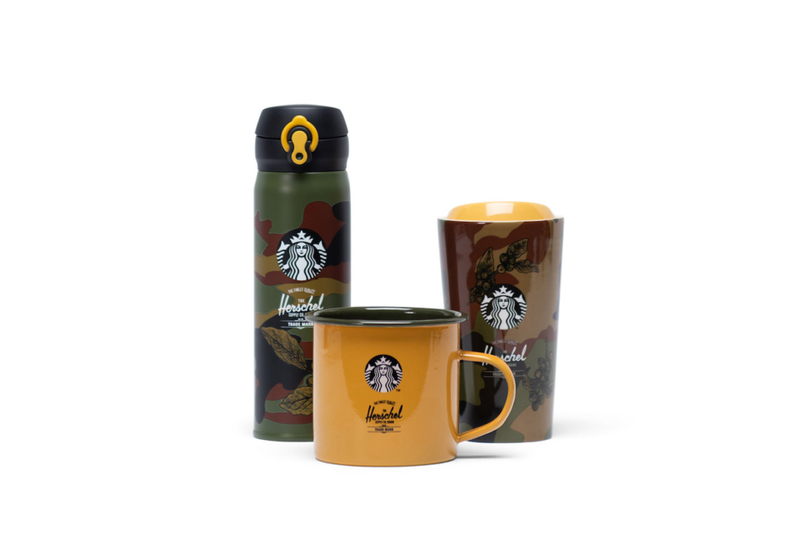 Of course, you know that a Starbucks collaboration wouldn’t be complete without a full set of cups, mugs, water bottles, and thermoses for your favorite drinks. This collection features plenty options to choose from, whether you enjoy your coffees and teas in a tumbler on the go or at home by the fireplace. 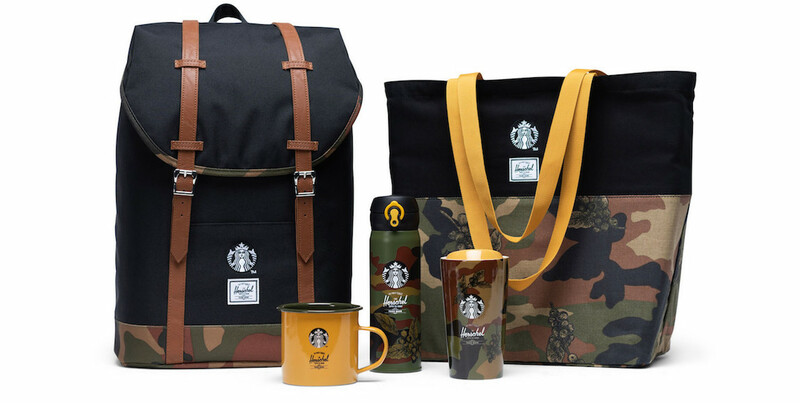 So far, this limited Herschel Supply Starbucks collaboration is only expected to be available at 3,500 Starbucks store locations across China, starting on December 5. We hope the collaboration gets a more expansive worldwide launch, and we imagine shoppers around the globe would love to test drive this cool gear. 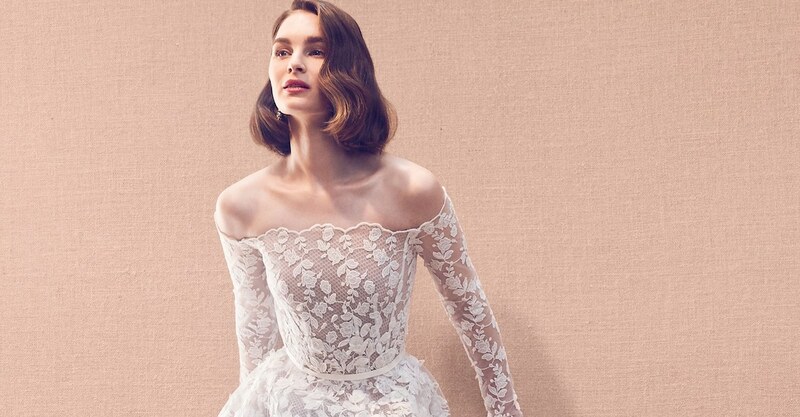 More exciting new food meets fashion collaborations to test out.